It safely neutralizes fungal candida and converts it back to its harmless yeast form. Other anti-fungal medications, such as nystatin and nizoral tend to be toxic to the liver and can be taken safely only for a limited period of time. It works synergistically with the body and unlike other anti-candida products it has never produced harmful side effects. Its primary ingredient is undecenoic acid, which is derived from castor bean oil; it is added to a base of extra virgin olive oil. 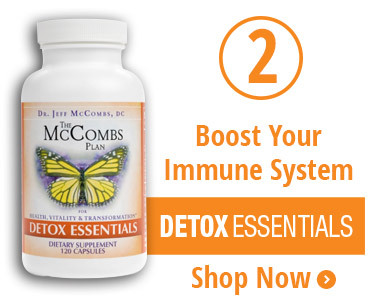 Proprietary blend of Vitamin C, Echinacea, red clover and lemon bioflavonoids formulated specifically to support the process of detoxification. It boosts the immune system –in particular the neutrophils, a type of white blood cells that are very effective in getting rid of the excess yeast. It purifies the lymphatic system, which directly supports the immune system. Key element to the detoxification phase of the Candida Plan. High quality 12-strain probiotic supplement that re-establishes the normal tissue flora in the digestive tract and throughout the body. Acidophilus (probiotics) helps the body synthesize B vitamins, and makes vitamins from foods and supplements more useful. Once reintroduced, the probiotics establish a barrier that keeps fungal candida in check. 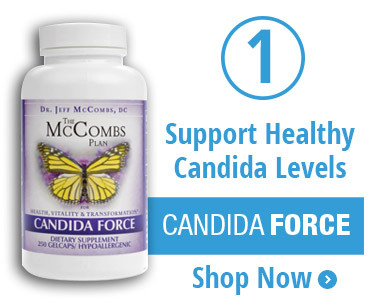 Unlike most anti-candida programs probiotics are introduced only after candida has been neutralized. 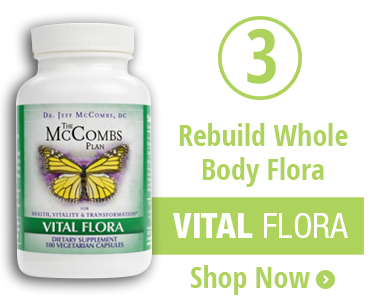 This approach secures the probiotics permanent residence in the intestinal tract.